With Straight Outta Compton’s F. Gary Gray at the helm, Fast & Furious 8 (or Fast 8 as it’s otherwise known will be screeching its way in front of our eyeballs on April 14th 2017. 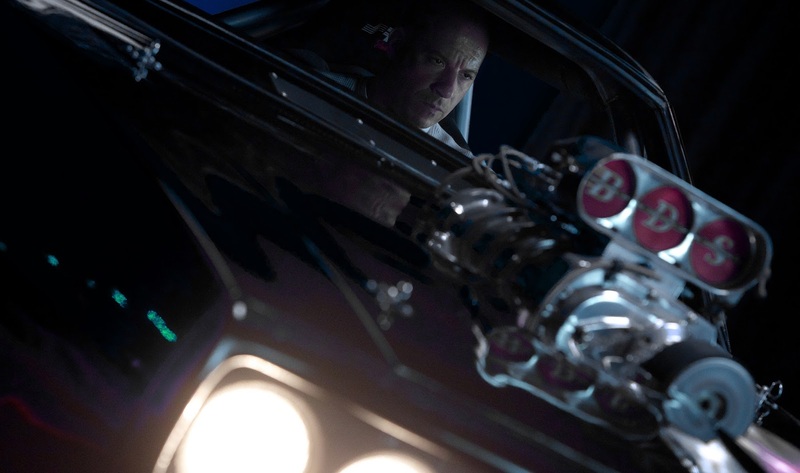 If that’s not enough for fans of the franchise’s insane, high octane brand of action, Vin Diesel has announced the release dates for the final two chapters chapters of long running series, with the ninth film coming our April 19th 2017 and the tenth bringing everything to a close on April 2nd 2021. Not bad at all for a franchise that was born from a magazine article. There is no word yet on who will be in the director’s chair for both 9 & 10, but we’re pretty much guaranteed Diesel’s Dominic Toretto will be there for the franchises final moments, unless a gigantic curve ball is thrown our way (I highly doubt it though). But whoever is at the helm, I think the movies are going to do just fine in terms of box office.